The Club's 62nd Championship Show will be held on Thursday 28th August 2014 at the Dogs NSW Bill Spilstead Complex for Canine Affairs 44 Luddenham Rd, Orchard Hills. The show will commence at 2:00pm. Please refer to the schedule that was published by Dogs NSW in June 2014 Gazette. Mail and online entries available on OZentries at www.ozentries.com.au will close on 7th August 2014. Club Members are reminded that if they wish to receive awards for the achievements attained within the past year that they must send details by close of entries to the Show Manager. This also includes Veterans 7 yrs & over and 10 yrs & over and includes non-exhibiting or pet Saints that we all love to see at our shows. 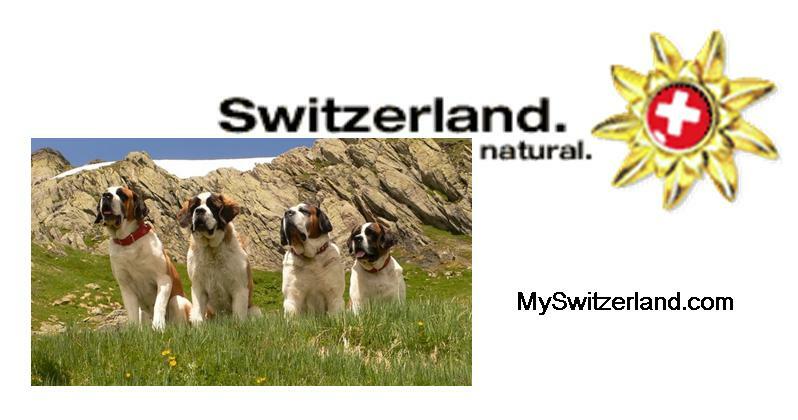 For further information contact the Show Manager e-mail: showmanager@stbernard.org,au. The Club's 63rd Championship Show will be held on Saturday evening 4th April 2015 at the Dogs NSW Bill Spilstead Complex for Canine Affairs 44 Luddenham Rd, Orchard Hills. The show will commence at 6:00pm. Please refer to the schedule that will be published by Dogs NSW in February 2015. Online entries will be available on OZentries at www.ozentries.com.au. To view show results and photographs from some of the more recent Shows please refer to the year page. The day on which the St Bernards will be judged at the Sydney Royal has yet to be advised by the RAS of NSW. Dates will be available in September 2014. The Club continues proudly sponsor the annual Sydney Royal Easter Show St Bernard Best of Breed trophy. Further information and past show results can be obtained at http://www.rasnsw.com.au/default.htm. (Please also see the Sydney Royal page). The Club again participated in the Breed Stall Days at the Sydney Royal Easter Show on Tuesday 2nd April and Wednesday 3rd April 2013. We are always delighted to hear from Club Members interested in coming along either with their Saints or just by themselves to help out on these days - all helping hands welcome. Please contact Angela Hands Ph: 0419 429 079 (Please also see the Sydney Royal page).